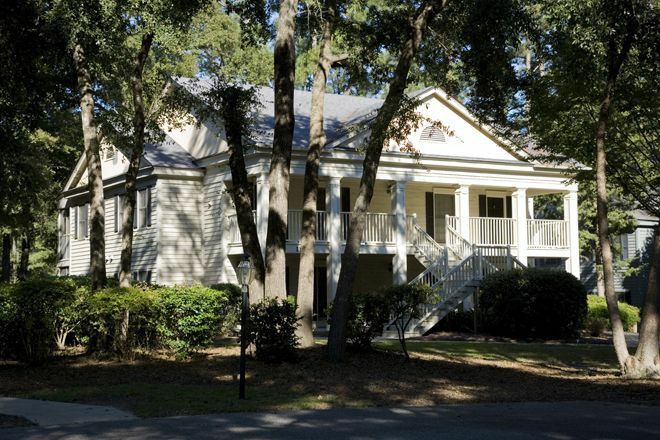 One Bedroom Suite at Pawleys Plantation with Fairway view - One Bath - 2 Beds - Full Kitchen, Porch, 2 TV's, Internet, DVD. 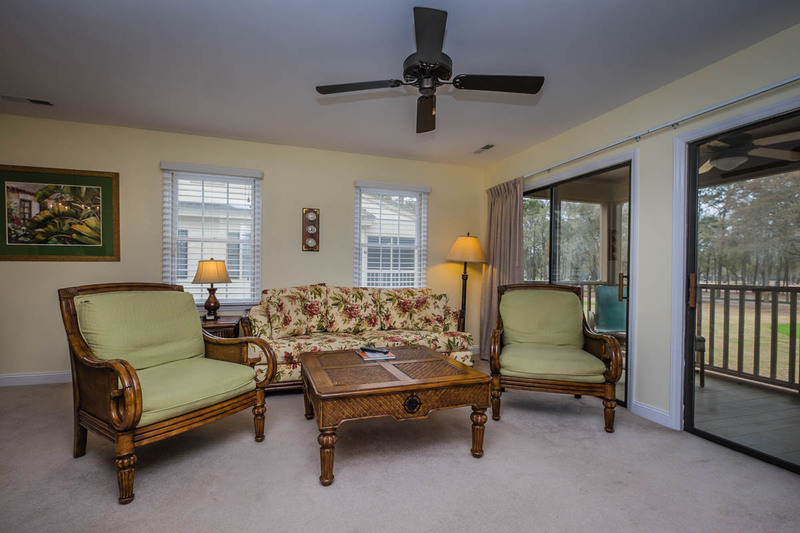 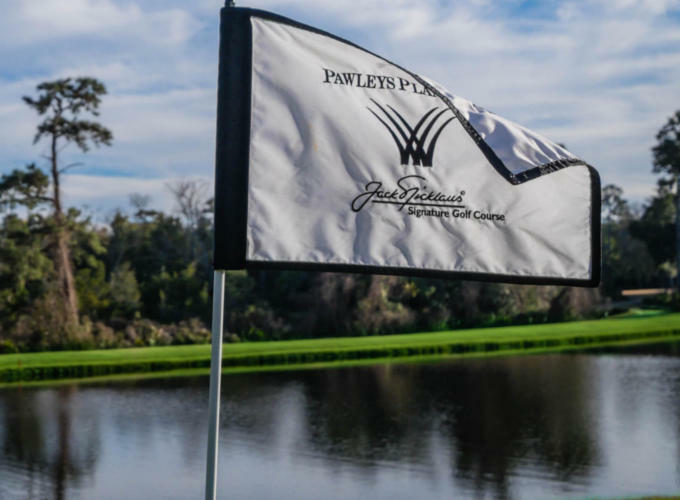 Pawleys Plantation is located approximately 7 miles from the main resort complex of Litchfield Beach and Golf Resort. 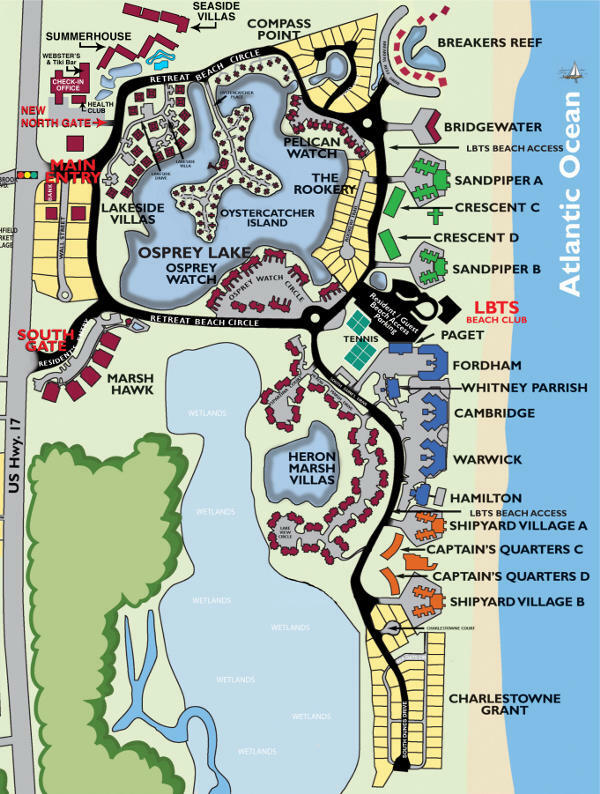 Check in location is 14276 Ocean Hwy. 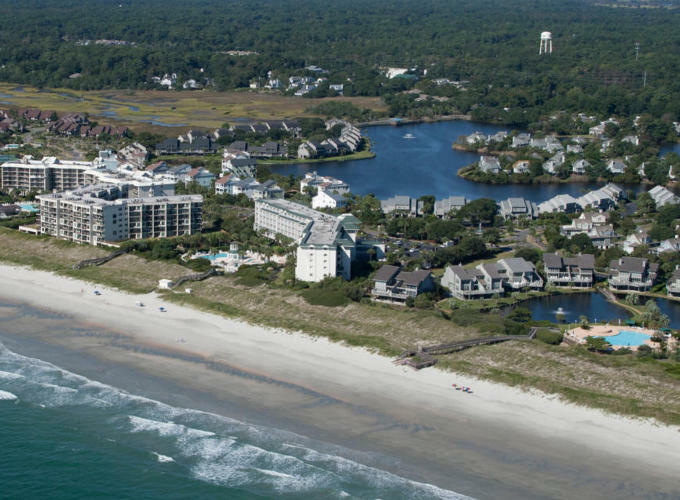 Pawleys Island, SC 29585. 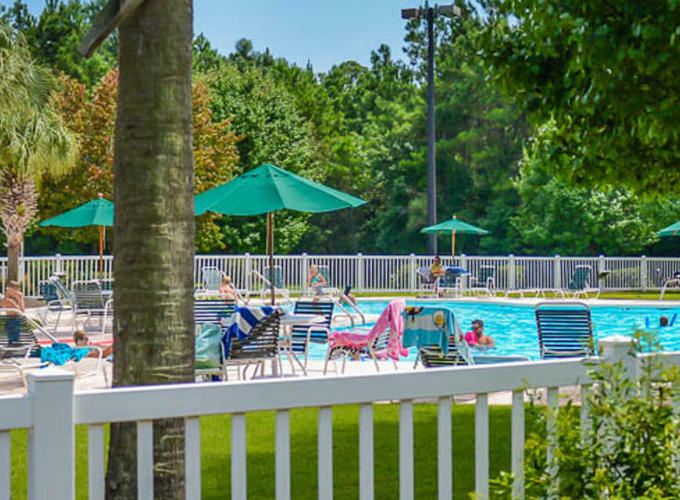 Guests do not have access to Litchfield Beach and Golf Resort amenities.